Husker Diesel Performance - Build. Test. WIN. Husker Diesel Performance was one of the first shops of its kind. 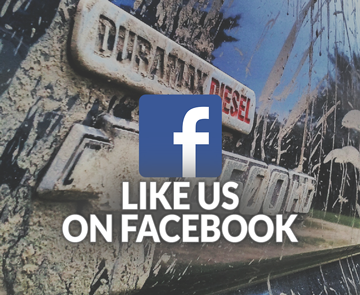 Back in 2007, we started this company to fill a local need for folks just like you that wanted MORE from their diesel trucks! 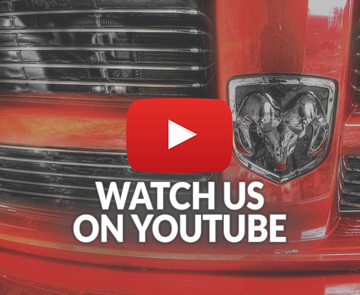 We work side by side with the largest manufacturers and tuners in this industry and continue to let our performance on the pulling track, street, and drag strip speak for itself. 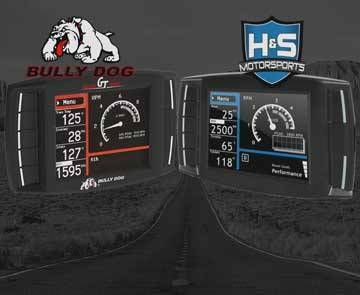 HDP is one of the largest and most comprehensive Diesel Performance Shops in the Nation with 100% dealership-level service capabilities. 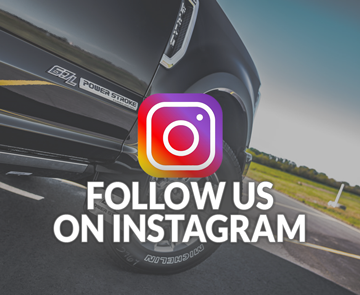 ALL OEM factory scan tools and diagnostic equipment for Ford, Dodge, and Chevy are on-site. 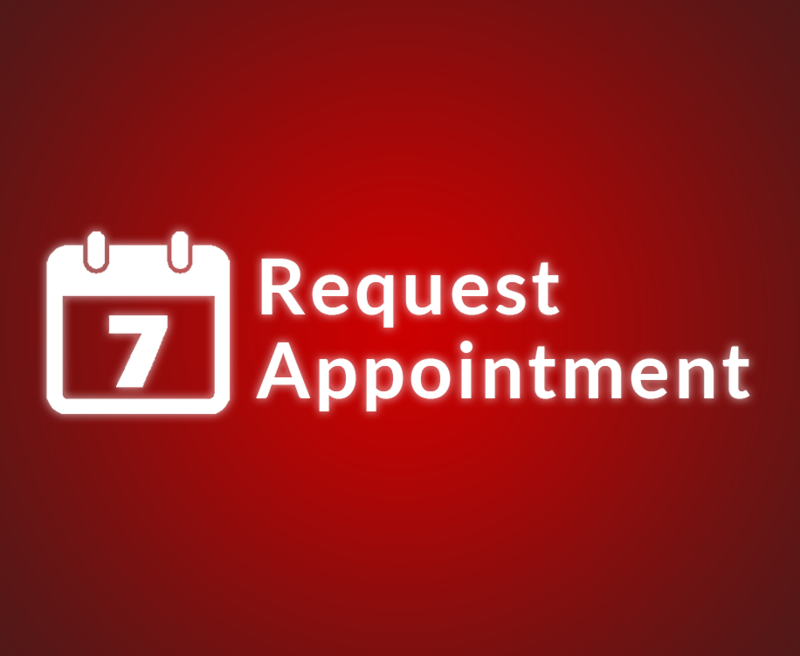 We are an Authorized Bosch Diesel Service Center, also a GM Professional Service Center, and proudly part of the Motorcraft Professional Service Network. We have a HUGE inventory on hand and the trained technicians to install your new parts correctly! HDP is proud to have the only dual load cell chassis dyno in the area, with NO limitations on HP, TQ or MPH! 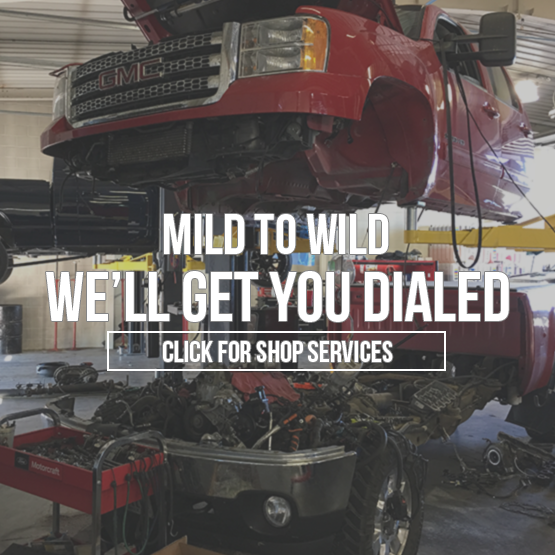 We offer in-house fabrication & specialty TIG welding, general automotive diagnostics and repair, engine and transmission building, pulling and racing truck builds, custom exhaust, alignments for over-sized and custom off-road trucks, wheel & tire packages, suspension work, custom dyno tuning, performance parts and much more all under one roof. Stop by and tour our facility today, located just one mile north of I80 exit 432! GET YOUR HUSKER DIESEL GEAR NOW! 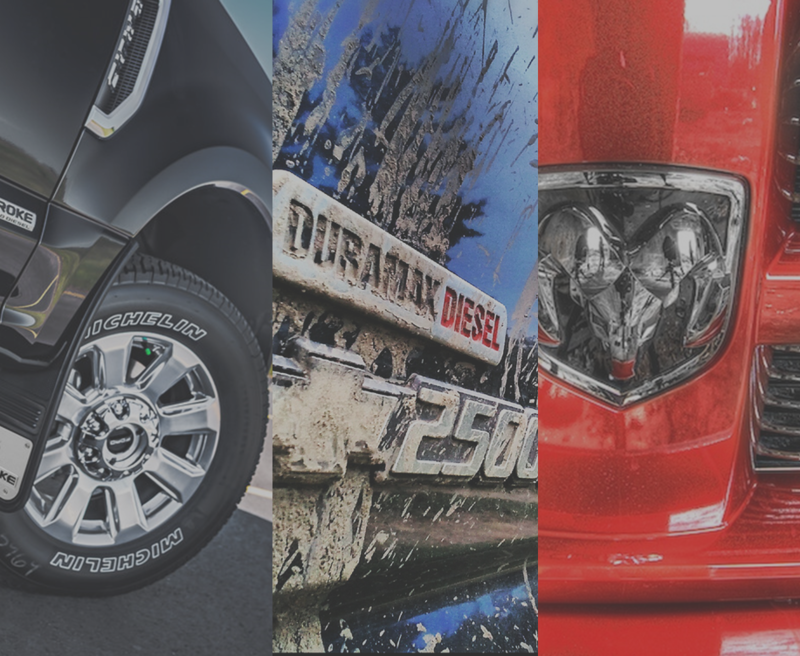 At Husker Diesel Performance, we provide a long list of Diesel Truck Repair services for anyone in the Omaha and Lincoln Nebraska metro areas. We always ensure that our service is of TOP NOTCH quality and that we are on the cusp of Diesel Repair technology. This goes for every repair, diagnosis, race build, or restoration we undergo.